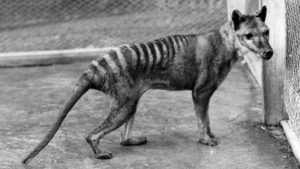 Home » CRYPTOZOOLOGY » Is This a Video of a Thylacine? A video that was shot in 2008 seems to have captured a Tasmanian Tiger, or Thylacine in Western Victoria. It is sure to please those interested in cryptozoology. 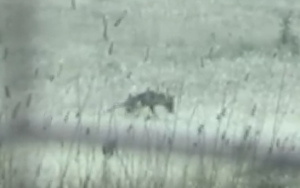 Here is the video with commentary from the woman who caught this mysterious cryptid creature in action. Or Is It a Tiny Alien Body?